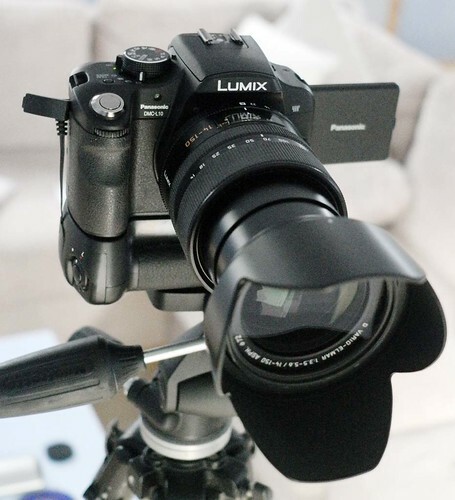 The possibility of a battery grip for the GH2. It may seem odd for a battery grip for such a small camera, but when using larger lenses such as my Vario-Elmar 14-140mm it would prove invaluable. Plus its always useful for that "photographer perception" dilemma. I added a grip to my L10. It adds virtually no weight and improves the handling enormously. 43Rumors added a picture of a grip that was sold on a German Ebay site. Looks a bit big for the camera but I must see if I can track one of these down.